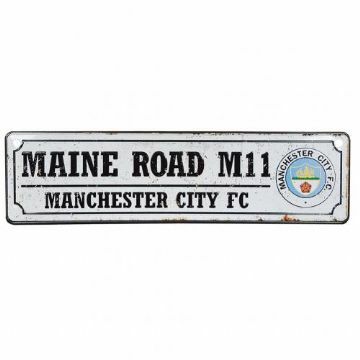 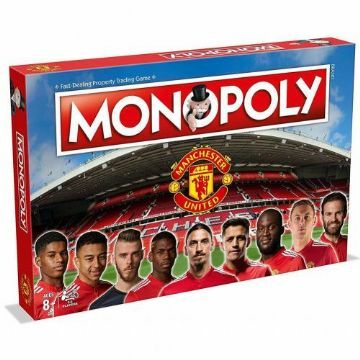 Check out our Manchester City shop where you can shop for unusual football gifts including Etihad Street street signs, shot glasses and garden gnomes. 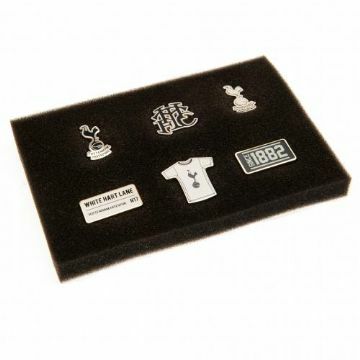 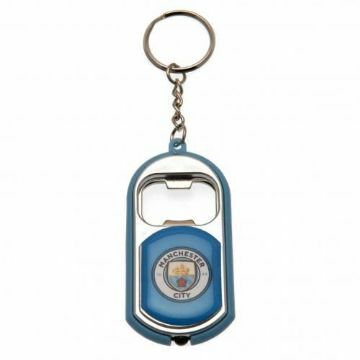 Within our official Man City shop we also supply drinks coasters and rubber ducks, all of which are officially licensed by the club. 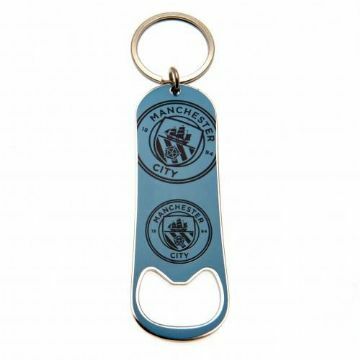 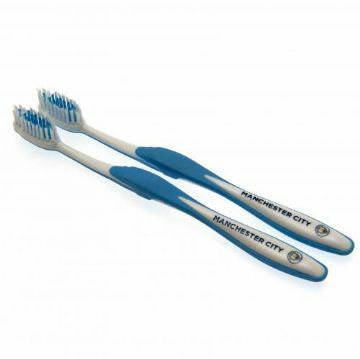 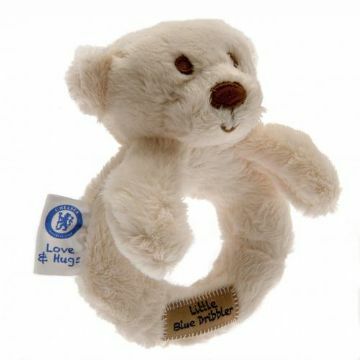 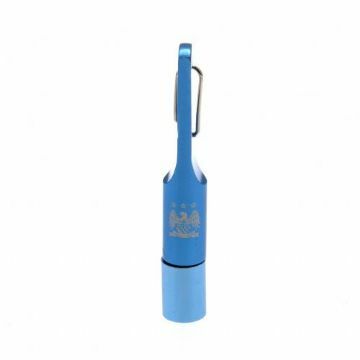 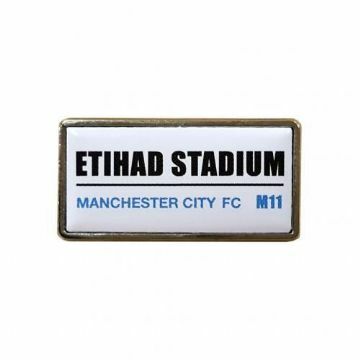 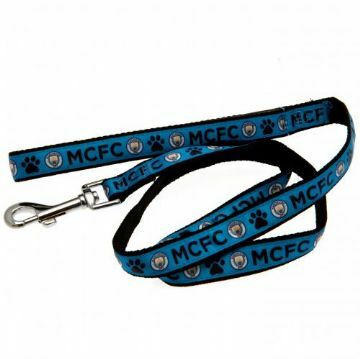 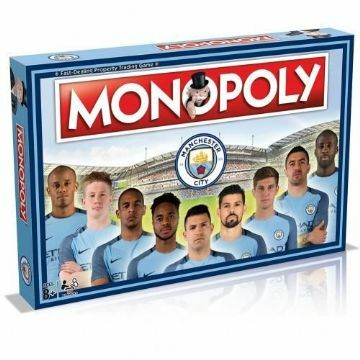 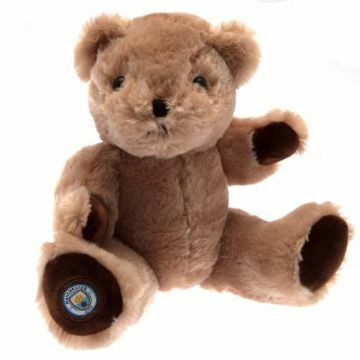 If you're looking for the perfect unusual football gift for a Manchester City fan of any age then take a look around our MCFC gift shop.